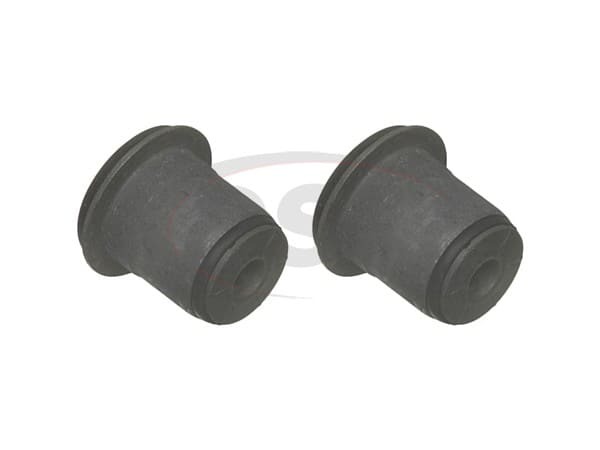 MOOG-K5299 - Control arm bushing kit: 89 Buick Reatta - Is this the bushing that is used on the end of the sway bar that bolts to the rear strut? 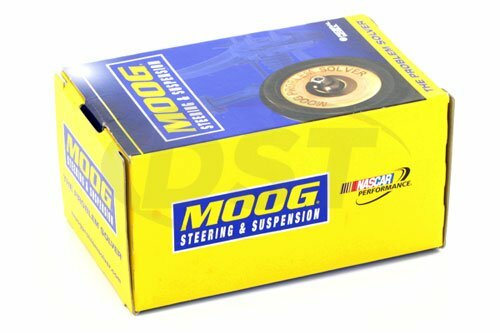 Moog-K5299 is the Rear Lower inner control arm bushings. It is not the bushings for your rear sway bar to rear strut arm. Unfortunately Moog does not offer a bushings for the position you are asking about.